Starting an equipment rental business can be a great way of earning some money and creating a successful business. Of course, as with any business, it can be hard to earn a profit in your first year and when things get tough, you need to think about cutting costs. Here, we are going to look at some of the ways that you can cut costs on your equipment rental business. Keep reading if you’d like to find out more. Our first tip for those who want to cut costs on their business is to make sure that equipment is maintained. While you will need to spend money doing this, you will find that leaving equipment to get worn down over time will only cost you more money in the long run. Try to set up a regular schedule that will make sure that your equipment is maintained. This way, you’ll save yourself some cash on replacing the equipment and you won’t need to let your customers down. One of the biggest costs to businesses is when the staff are wasting time on tasks that can be automated. To avoid this, we suggest using equipment rental management software like the packages available from Baseplan which have been designed to meet the industries demands. This software will allow you to automate a lot of the elements of your business and you will have some more time to focus on other areas. This will help you to cut costs and reduce the risk of mistakes. Do you spend a lot of your marketing budget on traditional forms of marketing? Our next tip for cutting costs on your equipment rental business is to try out social media marketing. This type of marketing can either be free or comes with a low cost if you choose to use some ads. If you can focus your marketing on social media, you can save yourself a lot of cash and have more to spend on other parts of your business. Our final tip is to think about negotiating with your suppliers. If you are a loyal customer, then you might find that they are willing to reduce the price of your contract in order to keep your business. This goes for everything from the suppliers of your equipment to the company that supplies your utilities in the warehouse. If you can negotiate a better price, you can cut your costs and get your business back on track. If you are struggling to find the cash to make ends meet in your equipment rental business, then you should think about how you can cut costs. Try out some of the ideas that we have discussed in this article and you should be able to save yourself some cash. Try social media, invest in some software to manage your rents and you will soon be back on track. I hope you enjoyed this blog post about how you can reduce overhead and save more money for your equipment rental business. 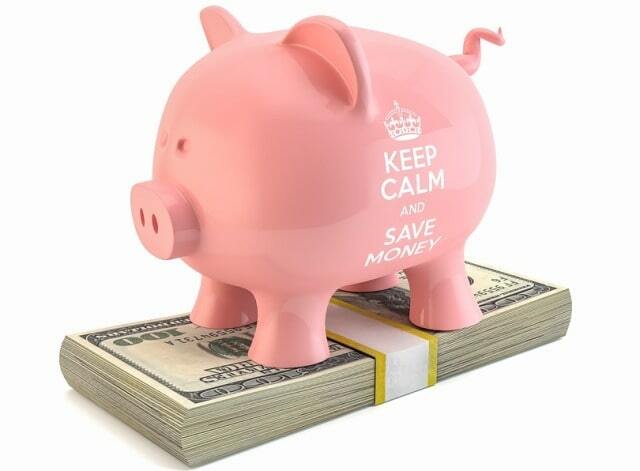 Interested in more articles about saving your business money?